Carlos Gracie Jr. followed in his father’s footsteps, winning numerous world championships and producing many world champion black belts. One of these notorious champions is Rigan Machado, now an 8th degree red/black belt. In 1988, Chris Haueter began his training in California under Rigan Machado. In 1996, Haueter became one of only a handful of Americans to be awarded with a black belt in Brazilian Jiu Jitsu, the “BJJ Dirty Dozen”. 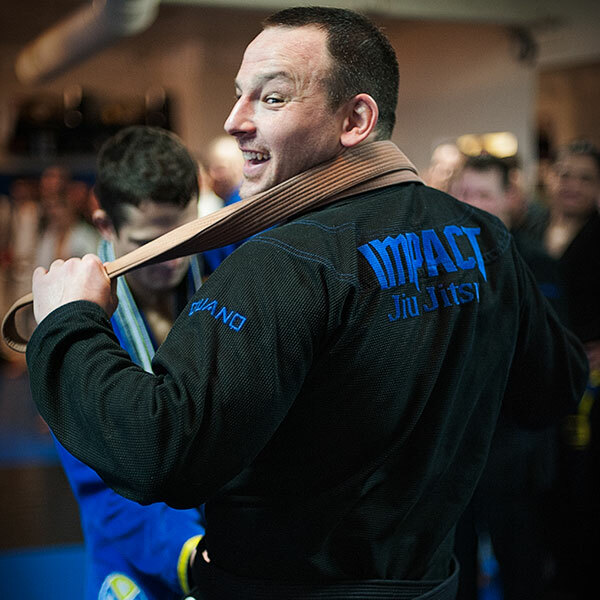 Like the great instructors before him, Haueter has produced his own line of incredible Machado black belts, including owner and founder of Impact Jiu Jitsu, Michael Chapman (now a 4th degree black belt). 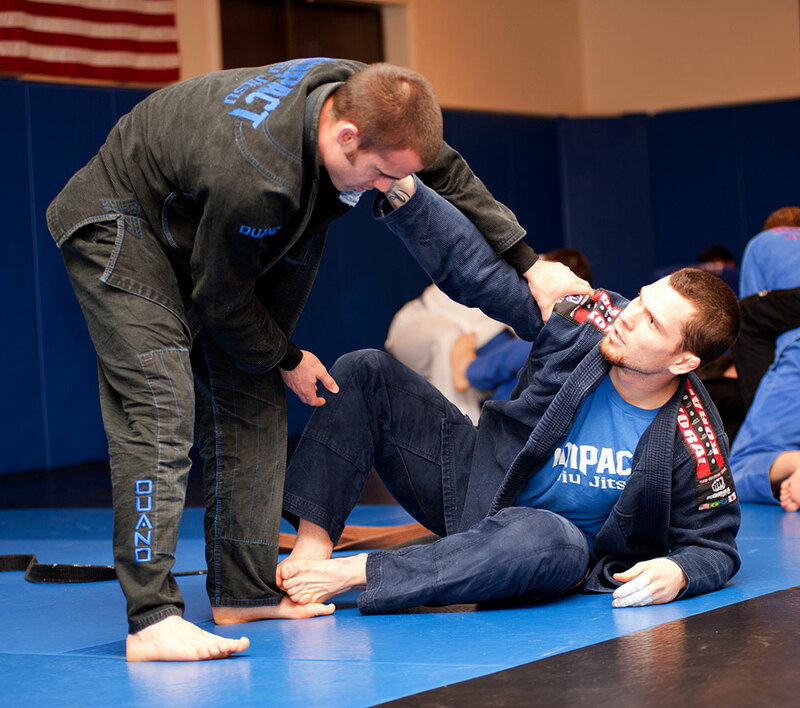 Impact Jiu Jitsu’s beginnings stem from Japan where in 1991, founder Michael Chapman studied “Shooto” or Shoot Fighting. When Michael returned to Oregon in 1993, he brought with him a passion for ground fighting. 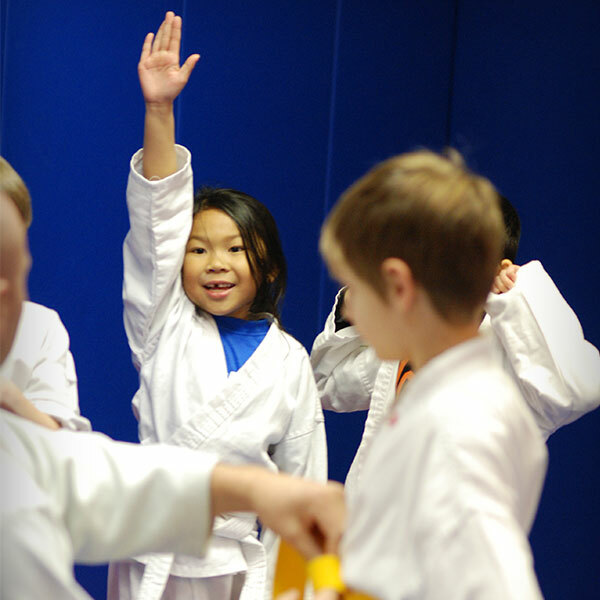 At the time, there was little known locally about Brazilian Jiu Jitsu. 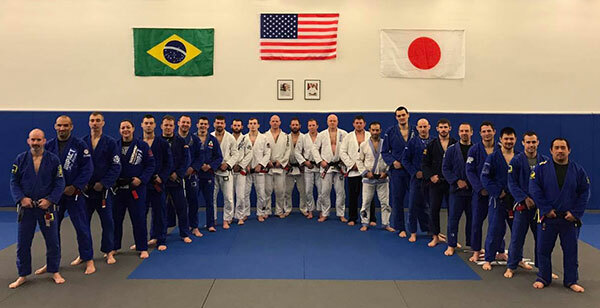 Michael pulled together training partners and they began to learn what they could through books, videos, and seminars with Brazilian Black Belts such as Rickson Gracie and Rigan Machado. In 1997, Michael joined the Machado family when Black Belt Chris Haueter presented him a purple belt—Michael’s first colored belt. 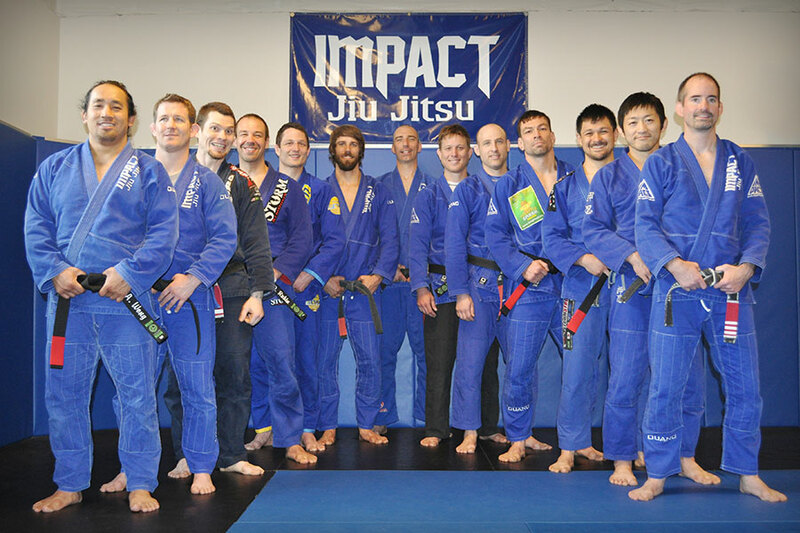 In 1998, Impact Jiu Jitsu was opened (known as Beaverton Straight Blast Gym until 2006). Chris Haueter awarded Michael with his Black Belt in 2004. 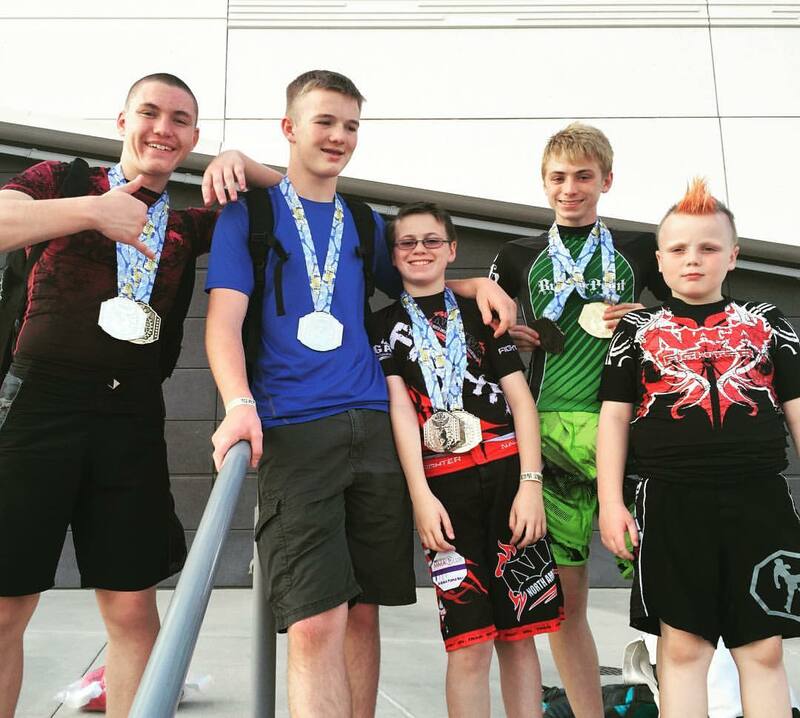 Since opening Impact Jiu Jitsu in Beaverton in 1998, Michael has been joined by many other amazing Jiu Jitsu athletes; some of whom followed a similar path to his as local pioneers in the sport. 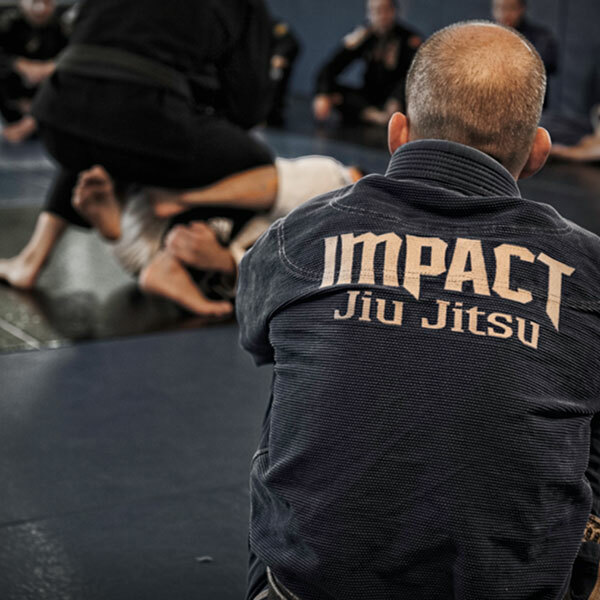 Dewey Nielsen (Black Belt) and Matt Leech (Black Belt) joined the Impact Jiu Jitsu family in 2003 when they opened Impact Jiu Jitsu in Newberg. 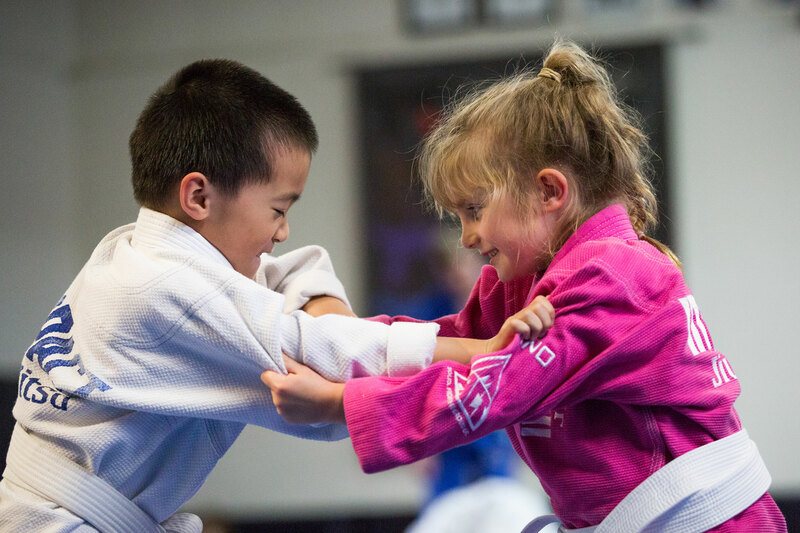 Dewey and Matt began their pursuit of Brazilian Jiu Jitsu years before, training in smaller facilities—from Matt’s garage to mat space in a local health club. 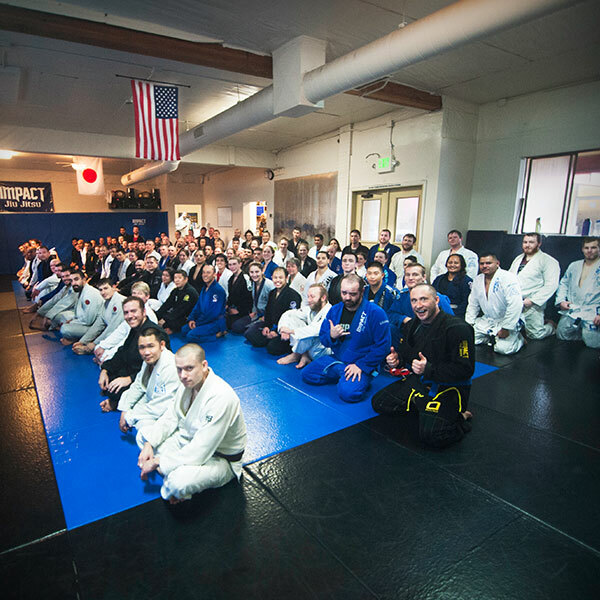 Today, Impact Jiu Jitsu is the proud home to 46 Brazilian Jiu Jitsu Black Belts: Michael Chapman (4th degree); Armand Debruge (3rd degree); Cameron Apple, Keisuke Andrew (2nd Degree); Todd Betters, Eric Jetton, Matt Leech, Tommy Leisman, Woody Little, Dewey Nielsen, Richard Rangel, K.C. Thompson, Hillary VanOrnum, Brian Walsh, and Andrew Wong (1st degree); Rodney Buswell, Tracy Chapman, Daryl Cutler, Daynin Dashefsky, Robert Follis, John Furukawa, Nick Gilardi, John Goforth, Tony Gracia, Sébastien Hily, George Huertas, Matt Koppelman, Chad Kyser, Keith Johnson, Josh Long, Chad Lyman, Eric Loar, Bryan Marugg, Zachary Minteer, David Niederman, Blake Nolan, Mark Pagaduan, Paul Park, Dan Robinson, Pavel Rott, David Rubin, Shaun Ryan, Ned Sands, Aaron Sparling, Adam Thomas, and Justin Tishendorf. 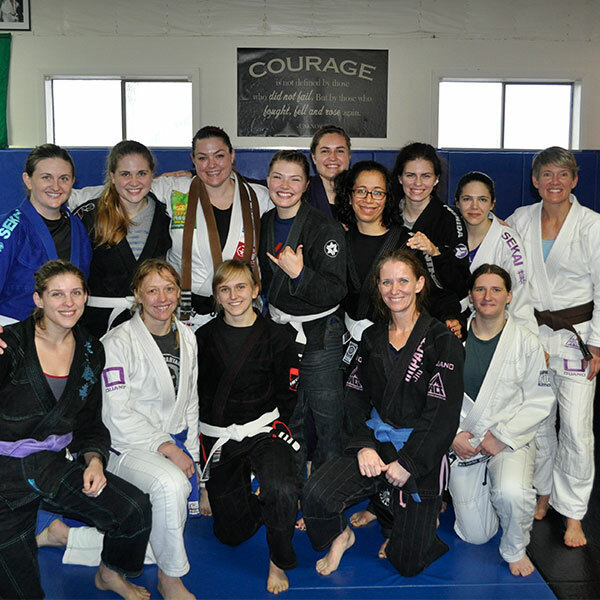 Many of these athletes, as well as a great number of Impact’s students, hold local and world champion Jiu Jitsu titles. 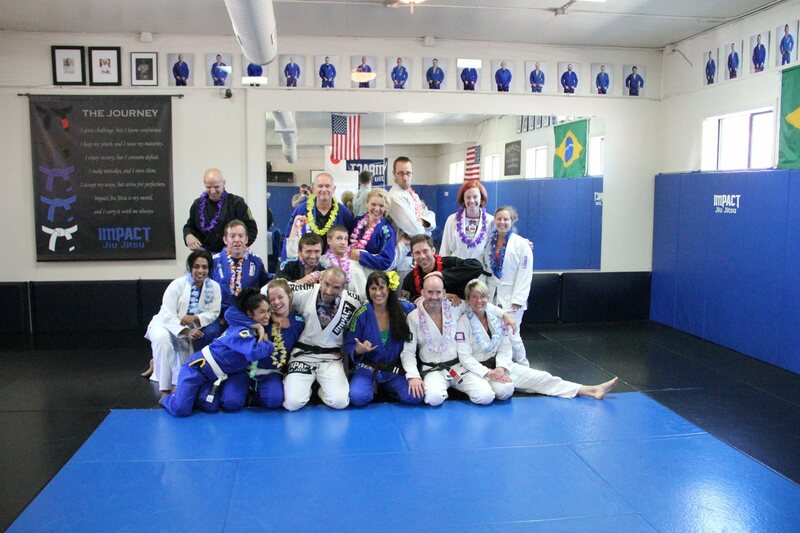 To learn more about Impact Jiu Jitsu and the people that make it great, come visit us in person.